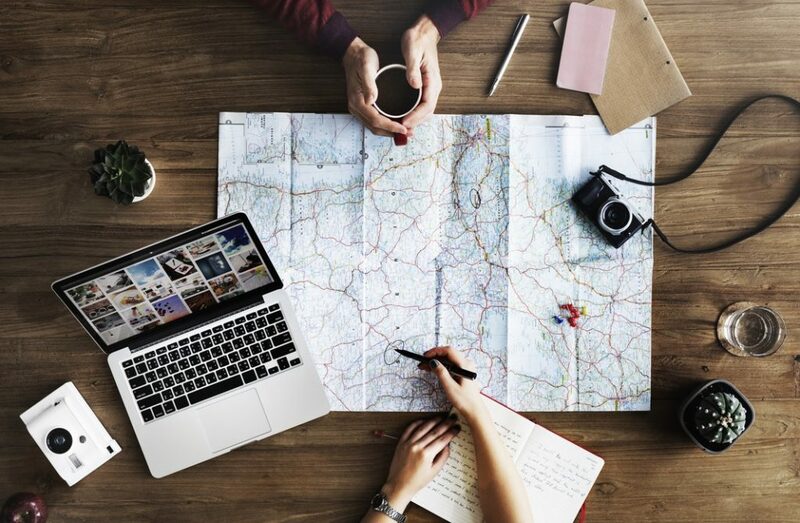 Many of you have asked us what platforms we use to plan our trips so we decided to list down the top companies/resources we use to make your bookings (and ours) as efficient as possible. We believe that each one of them makes our life (and work) easier but mostly, they continually offer the best deals. The “tip bar” on top of the listed flights, suggests you alternative, cheaper travel dates + airports. Google Flights is suggesting me to take another flight that departs and returns 2 days earlier so I can save €306! You don’t know where to go? Just type in your departure city and leave the destination box blank. 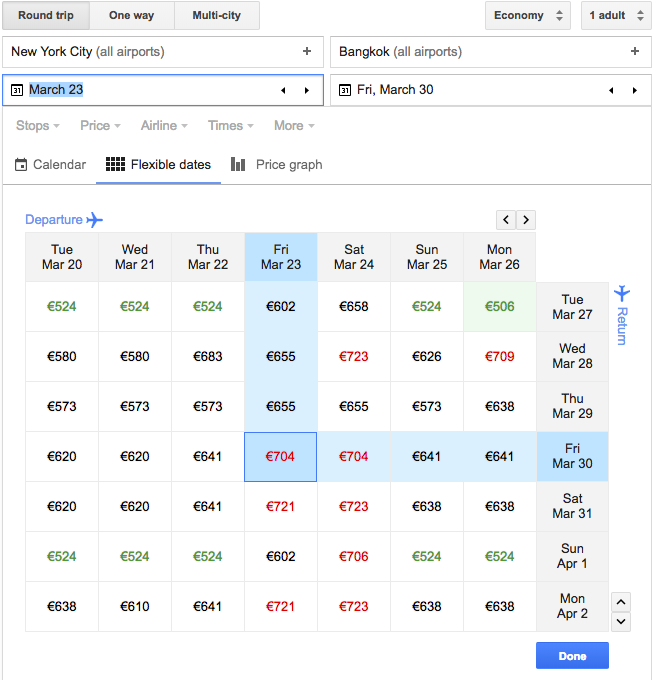 You’ll get a list of suggestions along with the cost of the flight and you can even filter by dates, places and interests. Now, the best part is the calendar view. It allows you to check prices within a specific time frame. The cheapest travel dates are highlighted in green whereas the most expensive ones in red. This is a powerful tool if you have flexible dates. Skyscanner – The “Everywhere” option in the destination search box is the main reason why we use Skyscanner. This search provides you travel inspiration when you don’t know where to go but want to travel anyway. The result is a list of destinations with flights from/to your departure airport, sorted by price. Note that you can also select nearby airports which might result in cheaper flights. 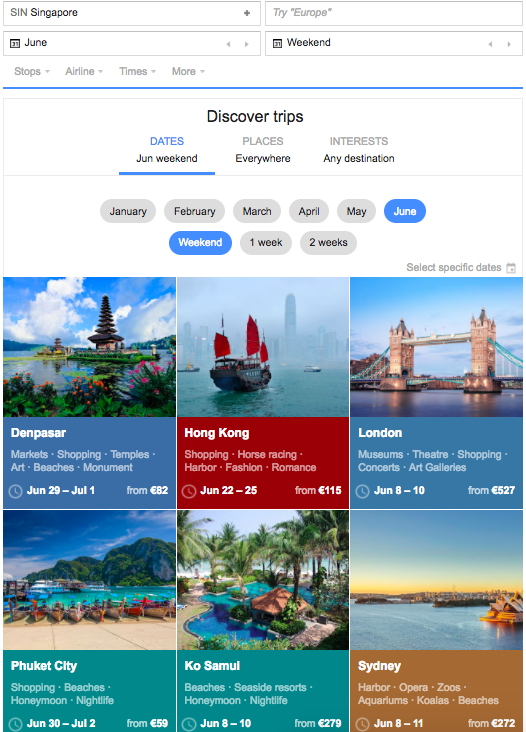 Booking.com – Their database is huge! Besides hotels it also includes hostels, apartments, villas and b&b’s. The platform is easy-to-use and allows you to select multiple filters at the same time to narrow down your search. Hotels.com – It’s always good to compare prices on different platforms. Rates on Hotels.com can slightly differ from Booking.com (we’re talking about a difference of €0.99). Airbnb – The best alternative for traditional accommodation out there, specially for medium- to long-term rentals. You’ll pay a fraction of the cost of a hotel room. Some airbnb’s are real gems! Pro tip: you’ll get a €25 discount if you’re a first-time user. World Nomads – Make sure to have travel insurance before you leave home! We buy ours via World Nomads and strongly recommend them to our fellow travelers for their excellent service and fast and easy claim process. Kananga – We’ve partnered with Kananga to offer you the best experience for your travels in Africa! Their expertise and local knowledge make them the number 1 in Africa. Travefy – All our itineraries are presented online, in a nicely structured day-to-day itinerary provided by Travefy. Do you need help planning your next getaway? Contact us today and let us do the work!